EE is celebrating its Wembley Stadium sponsorship with a 10-part YouTube series that features some of the site's biggest vlogging stars going head to head. The series, conceived by Poke and called ‘The Wembley Cup’, follows the YouTube stars as they divide into two teams of 14, training for a match at Wembley Stadium. Captained by YouTubers Spencer FC and MiniMinter, the teams will go through various exercises – including strengthening yoga – to test their mettle ahead of the big game. Other challenges include "footgolf" (playing golf with a football). They will also be trained up by various footballing talent along the way, including former Southampton forward Matt Le Tissier, ex-Arsenal defender Martin Keown , Aston Villa assistant manager Ray Wilkins and women’s under 23’s England star Melissa Lawley. 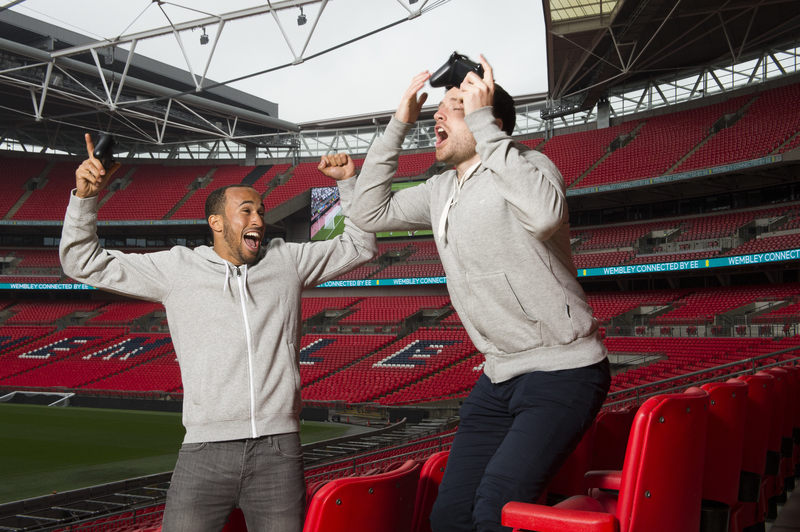 England player Andros Townsend also puts in a guest appearance, taking on Spencer FC for a console game at Wembley. The series kicks off on 18 July, airing on Spencer FC’s YouTube channel and EE’s own site, with the final on 8 August. EE will post additional #WembleyCup content on its own channels, which will be shared across the participating players’ channels. 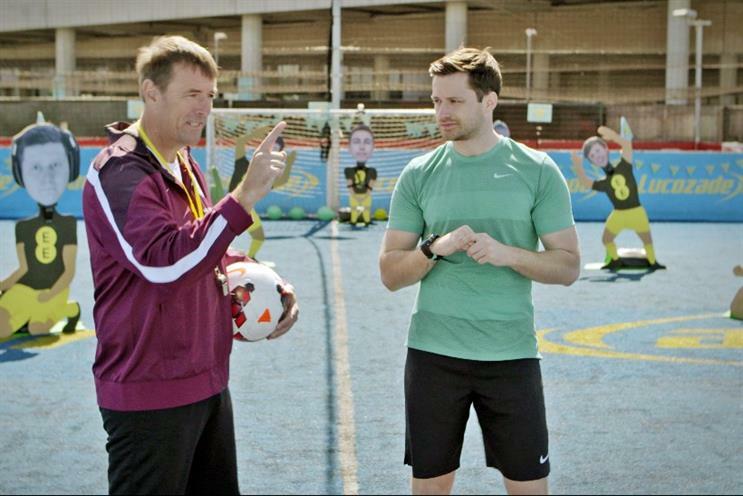 Spencer McHugh, EE’s director of brand, said: "We are always looking at exciting new ways to bring our Wembley partnership to life, and a collaboration with these phenomenally popular YouTube stars – who between them have over 25 million subscribers and 3.5 billion video views – seemed like the perfect opportunity to entertain their football-loving audience. "An online series on this scale, involving 28 YouTubers and a host of sporting celebrities, has never been done before. We hope those tuning in will enjoy the completely unique content we’ve created with this ambitious project."